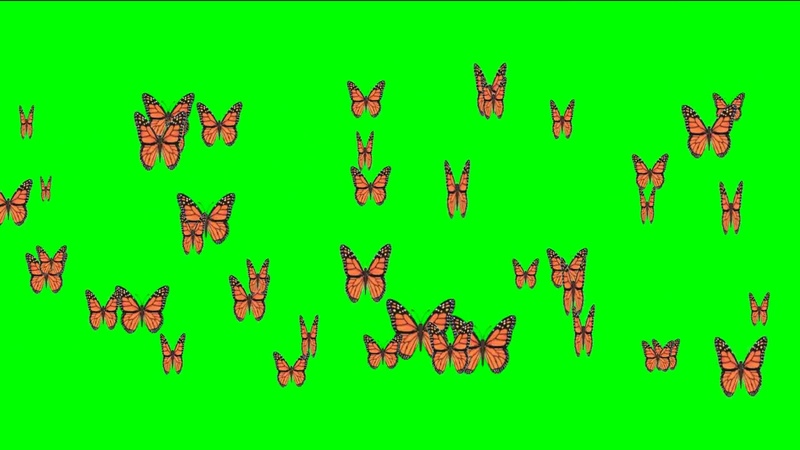 Footage Butterflies for intro natural video. Buy Butterflies Video footage. 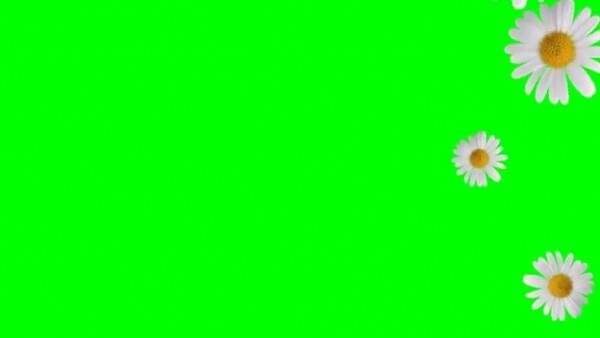 Animated video frame camomile ❁ falling with Chroma key for transparent background used in Video Editor. Video Camomile for films, Sites, intro, title and presentation. Use as transition and background video. 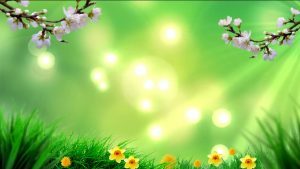 Animated spring video background with yellow flowers and lightening effect, background animated yellow flowers and for intro video, for natural spring video, wedding, love story films, titles, intro, transition and presentation. 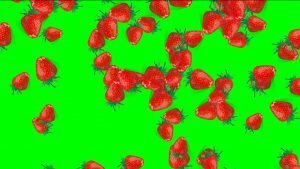 Falling Strawberry video background with chroma key for video films, intro, tittle, transition. Background Video animated strawberry for business, natural and other video.